Click preview to go to there site! WANT TO KEEP THE FORUM FULL OF NEW FREEBIES EVERYDAY? LET THE DESIGNERS KNOW YOU COME FROM HERE! Copy and Paste this in the comment form to Let her/him/them know Cu Freebies Only Forum sent you! Thank you! <a href="http://cufreebiesonly.forumotion.com">CU Freebies Only Forum </a> Sent Me! Thanks For Sharing your Time and Talent with us! Copy and Paste the bold type in the comment form to let the Designer know Cu Freebies Only Forum sent you! Thank you! <a href="http://cufreebiesonly.forumotion.com/">CU Freebies Only Forum </a> Sent Me! Thanks For Sharing your Time and Talent with us! Copy and paste this code on their blog when you download. <a href="http://cufreebiesonlyforumotion.com/forum"><b>CU Freebies Only Forum</b></a>Sent Me! Thank you! Your blog will be featured on CU Freebies Only Blog on Wednesday December 9th 2009! 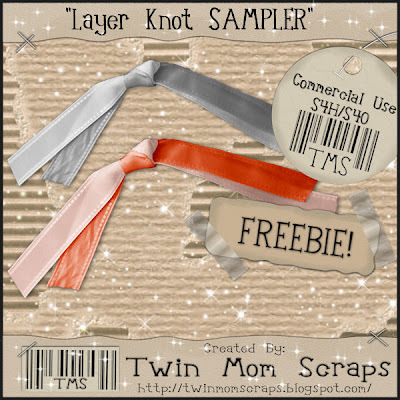 Your Place to find Commercial Use Scrap Booking Freebies!